It’s prom season. And well, prom is a lot different then the “good old days”. 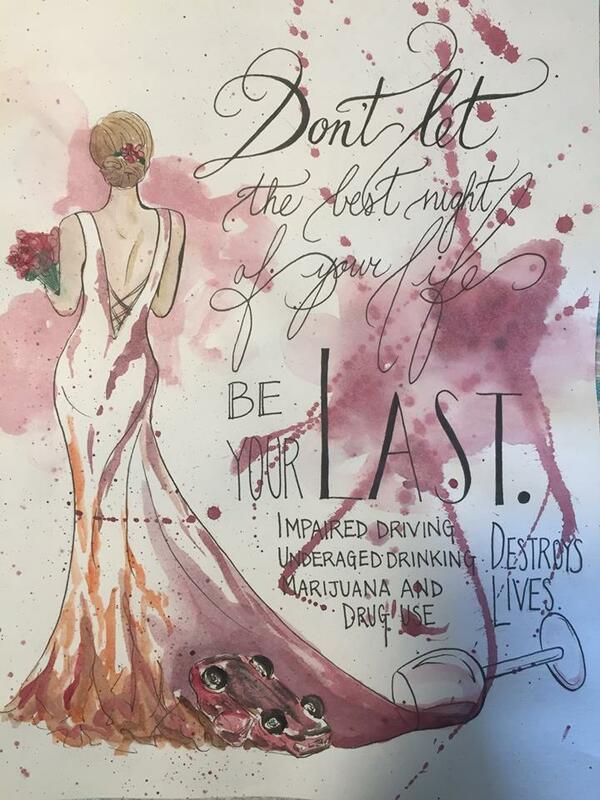 This beautiful illustration was the Positive Prom Message winner and Miss Victoria Pan at Downingtown East is the artist. I hope Victoria doesn’t mind me featuring her art in this post – it is a beautifully executed and powerful piece of art that demonstrates maturity beyond her high school years. Plus I just like it. A lot of these proms are not close to home. They can be at venues quite far away. Lots of schools have parent group sponsored after prom activities, instead of after parties of glory days gone by. No matter how time has passed, it is still a terrific night to be a teenager and a nail biter of an evening to be a parent. You want your kids to have fun. But you want them home in one piece. Proms need ground rules. Who is driving to the prom? Who is picking up from prom? When do they come home? What is the distance between the prom venue and the after prom event and to the various domiciles of kids? How long are these after prom events that schools and parents sponsor? I know of one that runs from 11 pm to 5 am. 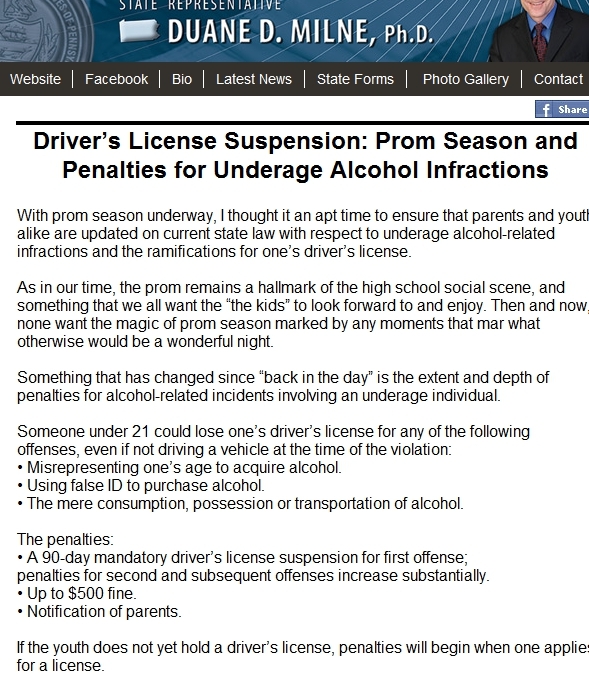 So, if a kid has a Cinderella license in PA and drives to prom, how are they supposed to drive legally to one of these post prom events? If parents are doing the chauffeuring, when do they get to sleep that night of prom? When did prom get so complicated? Or was it always this complicated but when we were teenagers we just did not pay attention to other than who we were going with, who we were sitting with at a table at prom and what dress were we wearing? 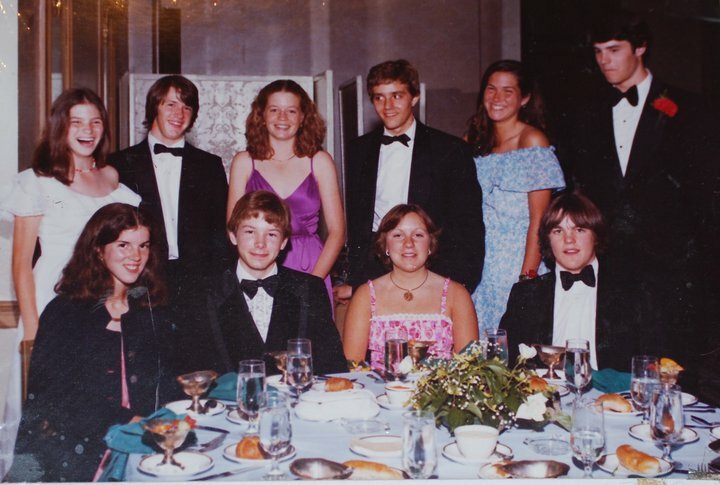 Yes, my junior prom way back when dinosaurs roamed the earth…. I do remember the whole dress shopping of it all. We didn’t show a lot of skin back then, and the heels? Well our mothers made sure we could walk in them if we wanted to wear them. And there was a lot of “no” when it came to dress choices and parental eye rolling that we even suggested wearing a dress that made us look like hoochie koochie mamas. Today if my friends and I were teenagers and we wore what we were allowed to wear back then, we would have looked like we were sporting Morman “modest ” clothing. Now prom is a big business and well half the guys don’t wear tuxedos anymore. 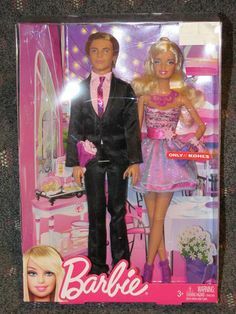 And what is with this trend that the guy’s tie and/or cummerbund matches the girl’s dress color? Is this like prom Garanimals? Sorry it is a trend I think is dumb. It’s like yo Barbie, Ken will match you. And a great deal of the girls’ gowns do indeed look like Barbie inspired clothing, which I do not know is a good thing. It just is. Girls are doing wedding caliber hair and make-up and nails. How much does prom even cost today? And then there is the whole promposal thing. You can’t just ask someone to prom. It has to be this whole production. 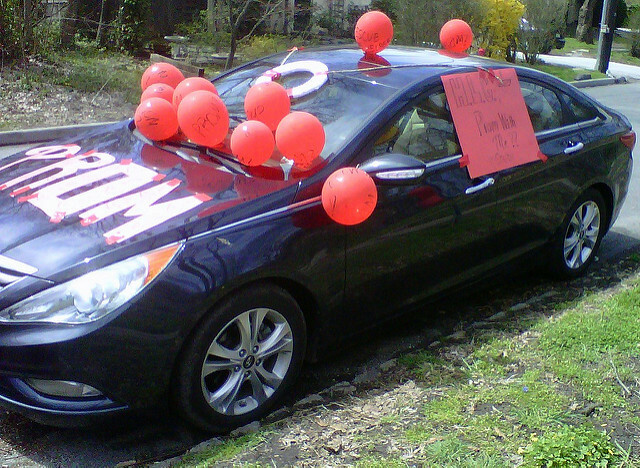 Prom bombing a kid’s car to ask them to prom is one way to do it. These promposals have gotten competitive…and expensive. 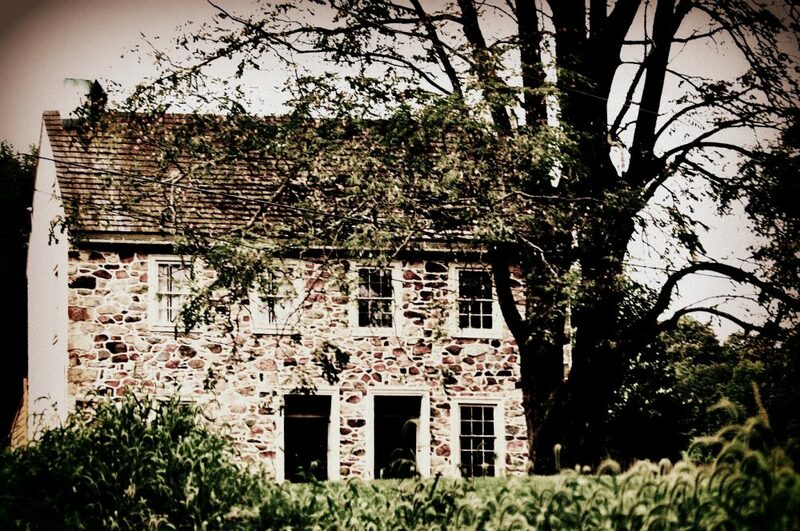 At Bucks County’s Pennsbury High School they have been banned during school hours. And wow, these promposals whether you are male or female seem like big pressure to me. And what happens if someone turns your promposal down? Then what? But once we get past the where the proms are, where the after parties and events are, and who is wearing what and who is going with whom, it boils down to kids being safe. State Representative Duane Milne sent around a sober reminder today via e-mail. I close with that because well, have fun kids but stay safe. And take pity on your dear “old” parents who now understand why our parents were glad prom season came but once a year for a brief window of time! This entry was posted in current events/news, Life, Parenting humor, petite rants, the new victorian (parenting and kid related) and tagged chestercountyAVOID, positive prom message, prom, prom season by carla. Bookmark the permalink.